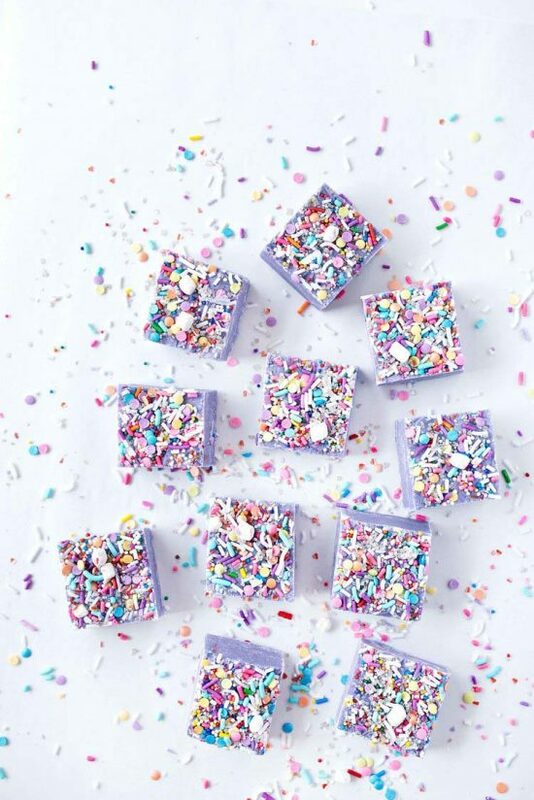 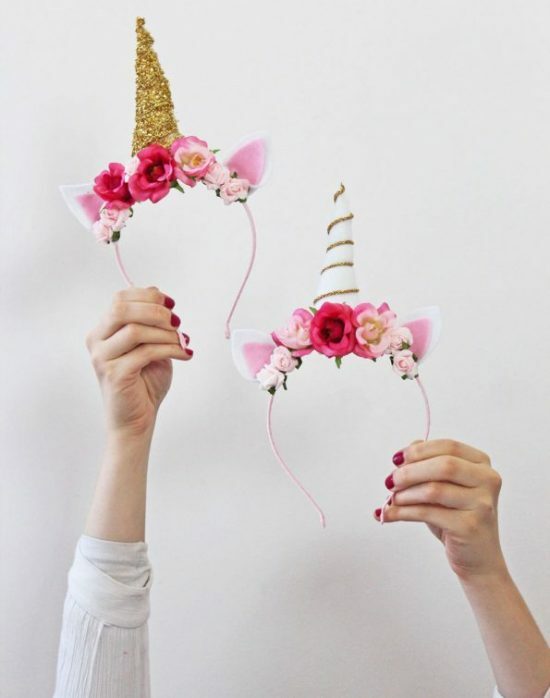 It’s unicorn everything around here…enjoy this creative list of Unicorn Party Ideas. 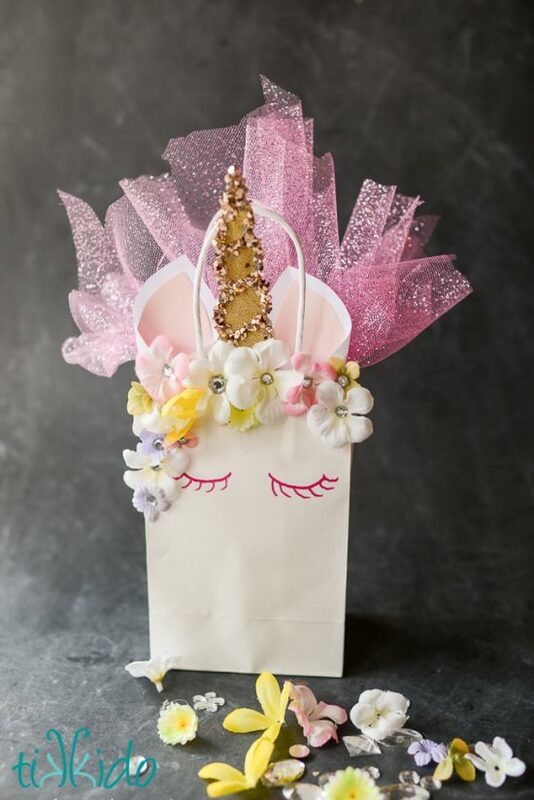 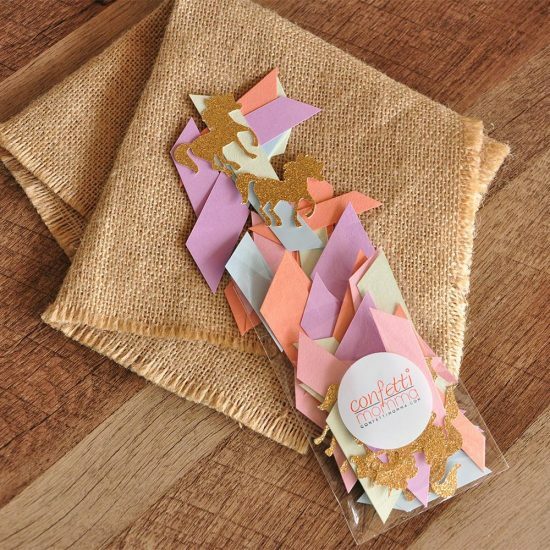 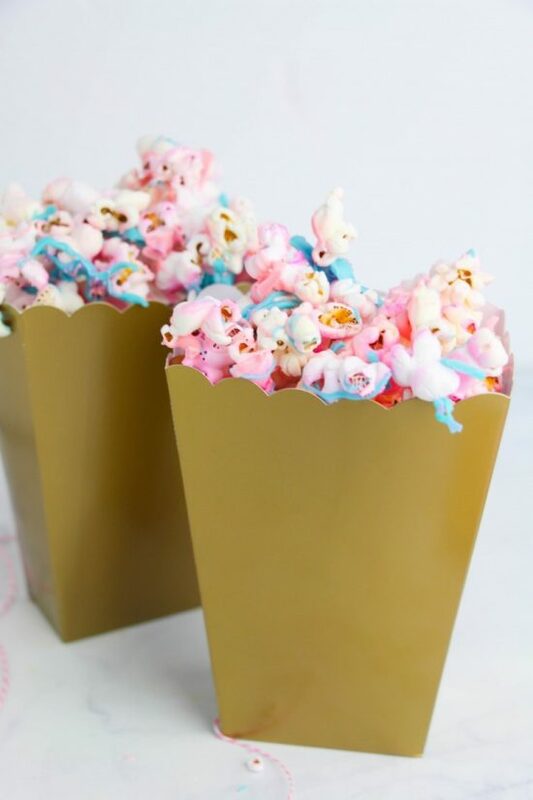 Whether you have a little one who is unicorn OBSESSED…or you’re just throwing a cute party for friends and family, who doesn’t love a good unicorn themed party?! 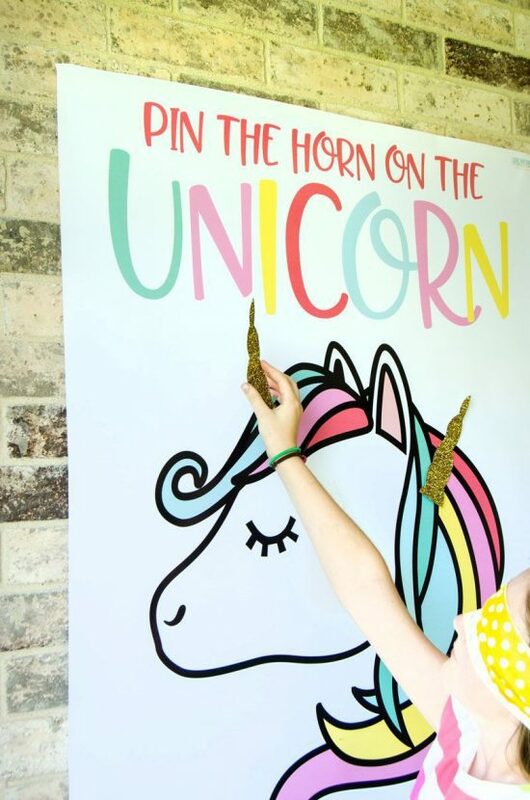 If you are looking to throw a unicorn party, you’ve come to the right place! 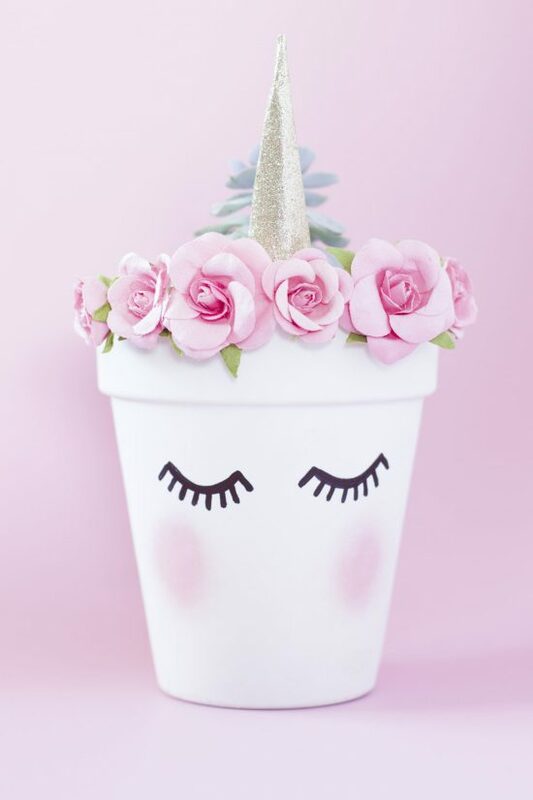 We are confident you are going to find unicorns, rainbows and all things magical with the following list of 25+ unicorn party ideas. 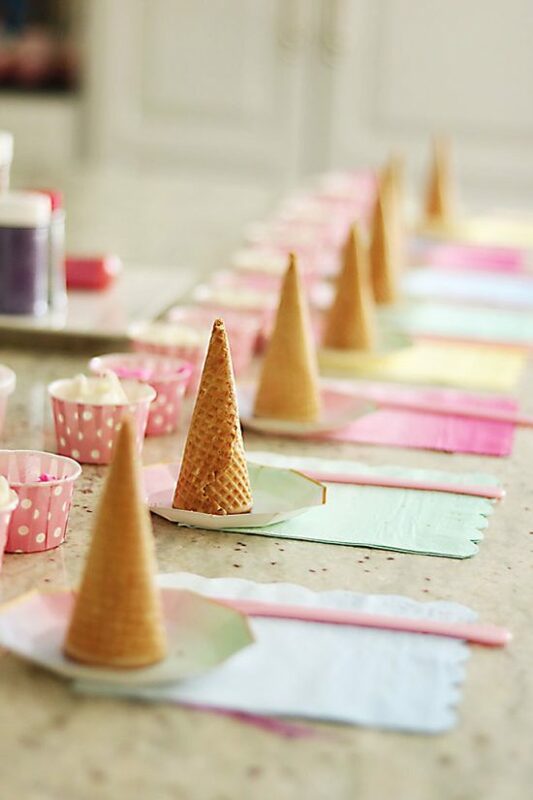 It might be the most magical party you ever throw! 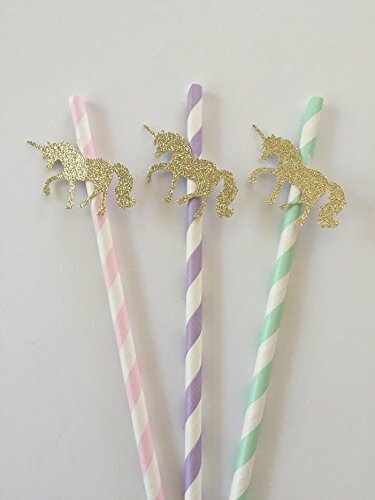 Are you planning a Unicorn themed party? 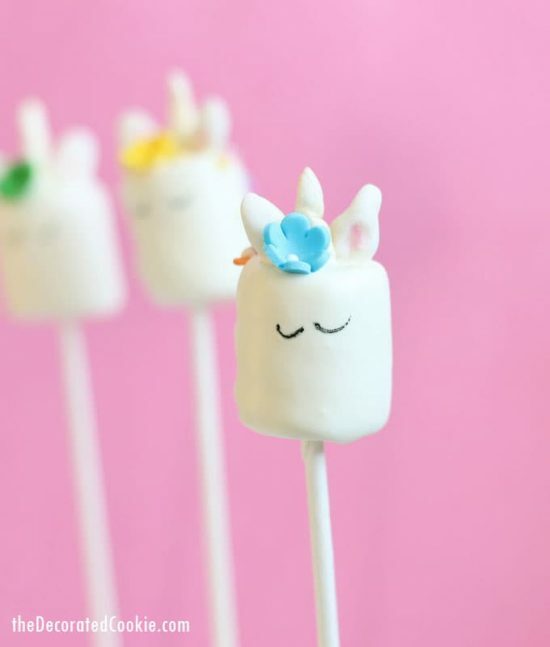 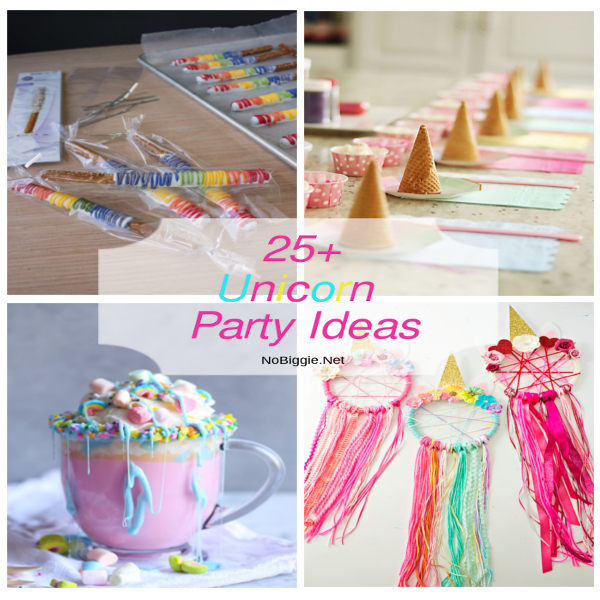 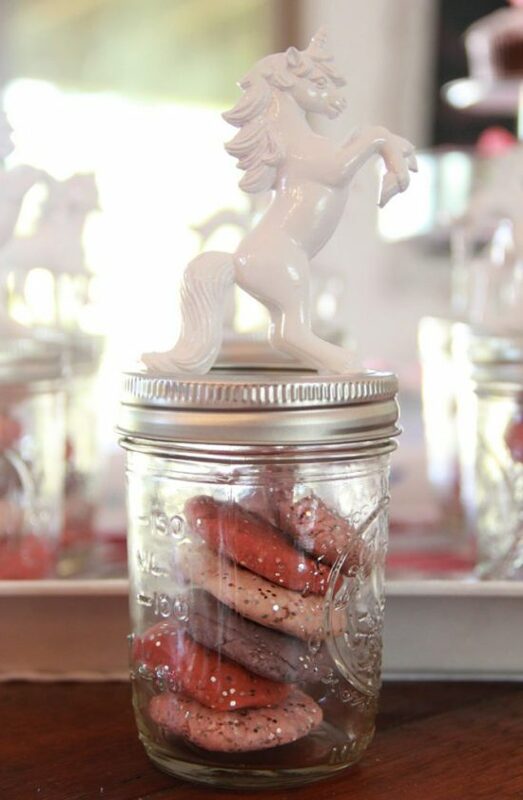 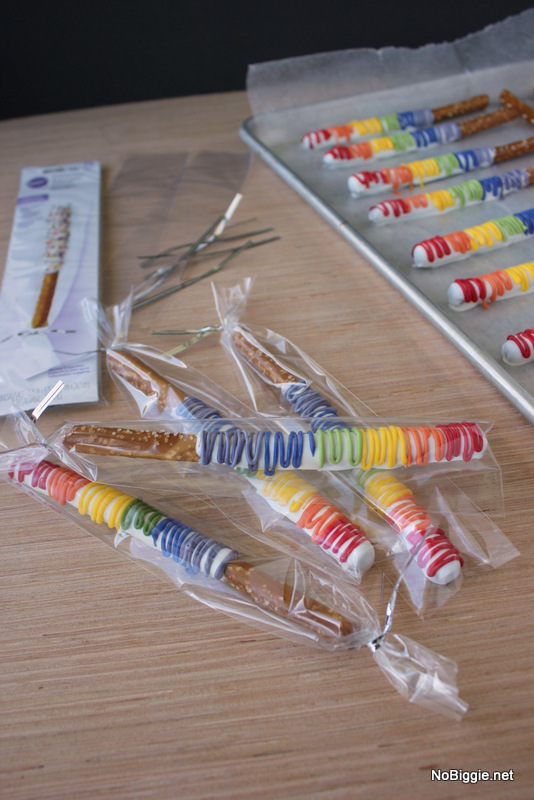 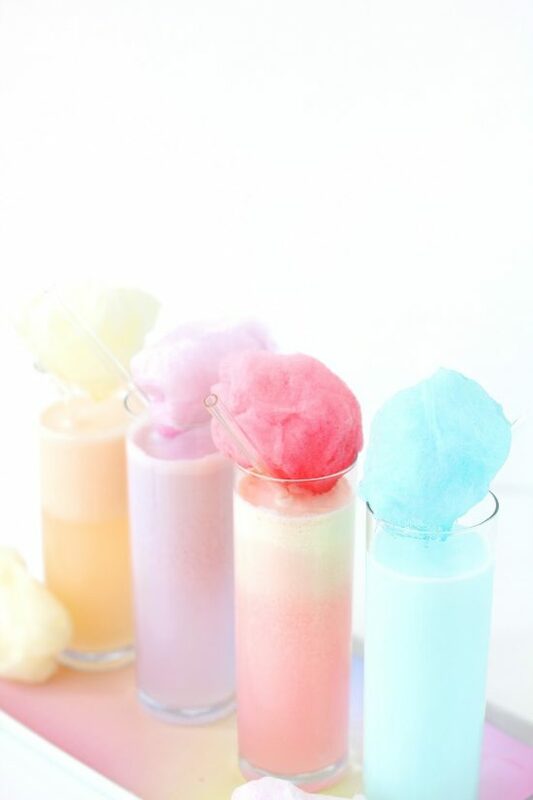 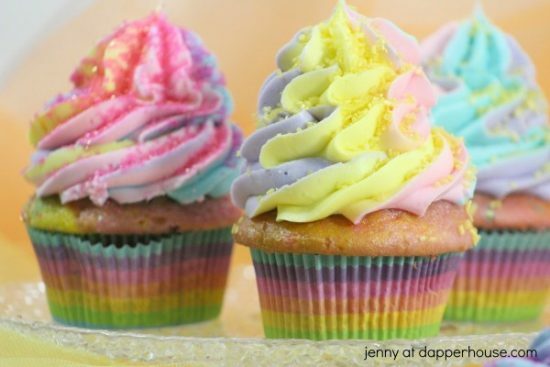 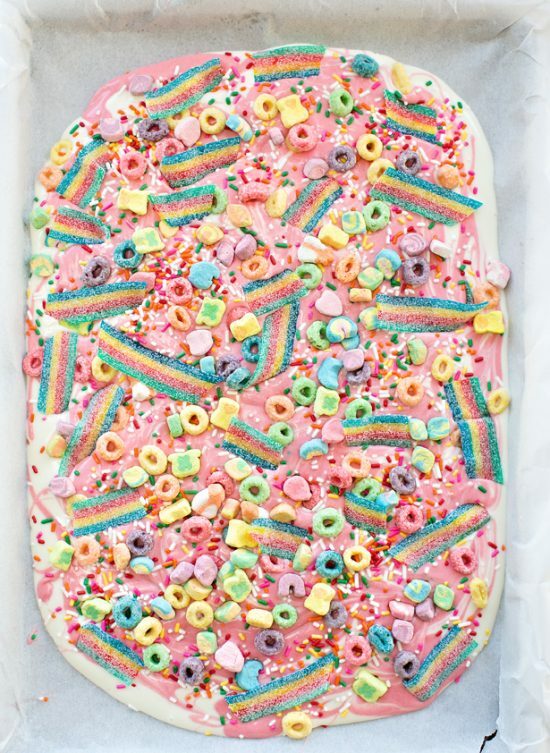 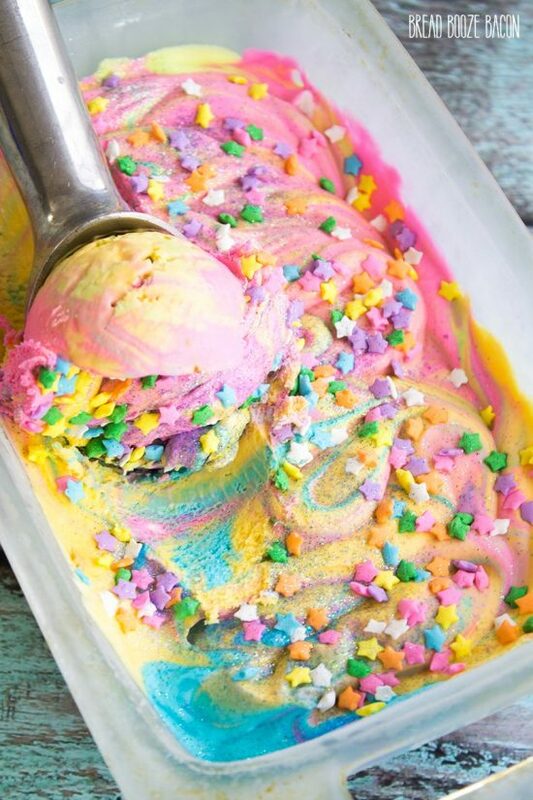 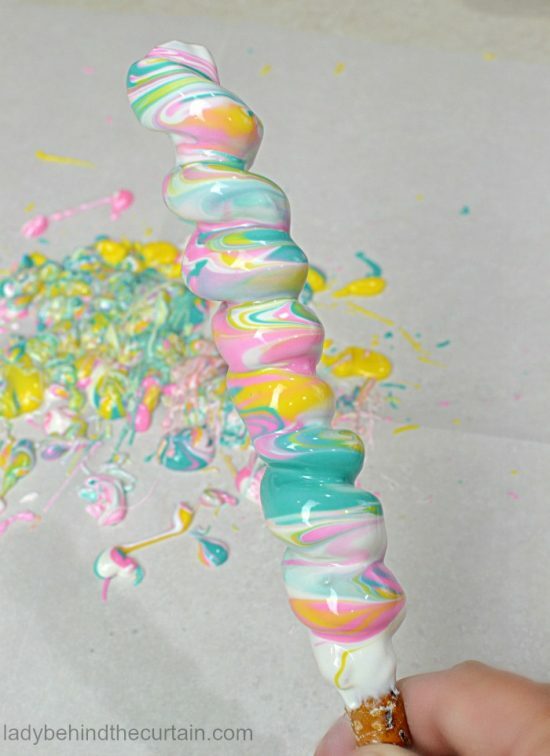 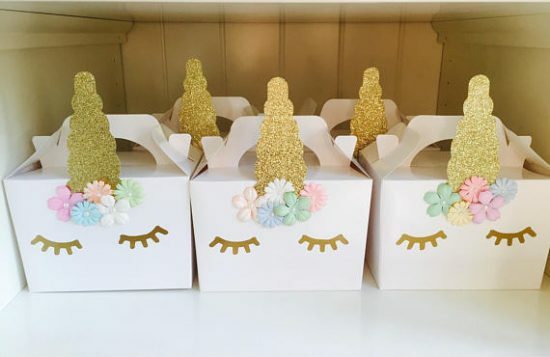 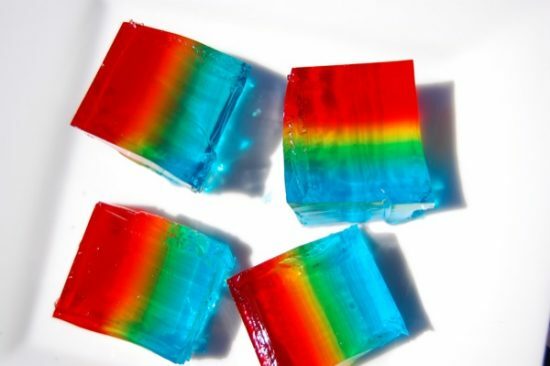 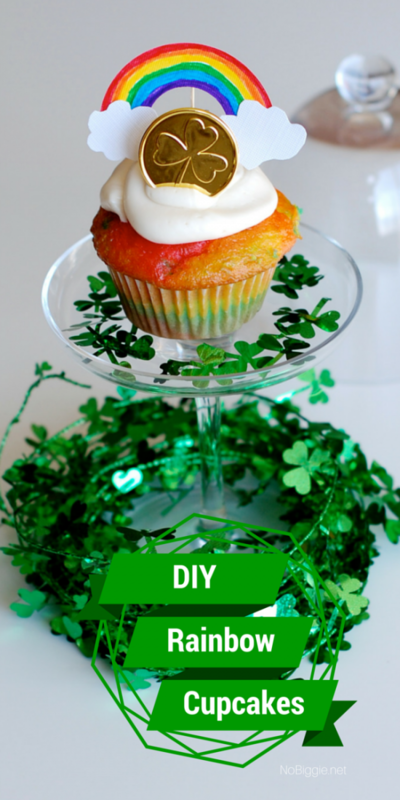 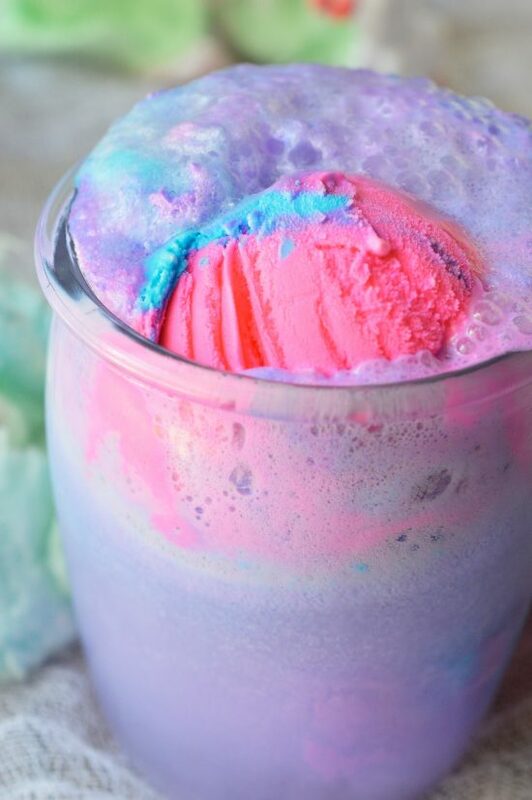 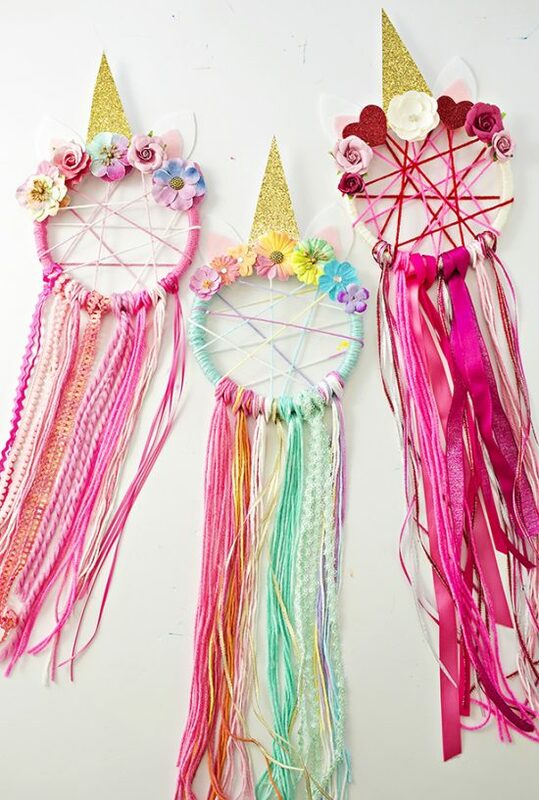 If so, leave a comment and let us know if any of these 25+ unicorn party ideas were helpful! 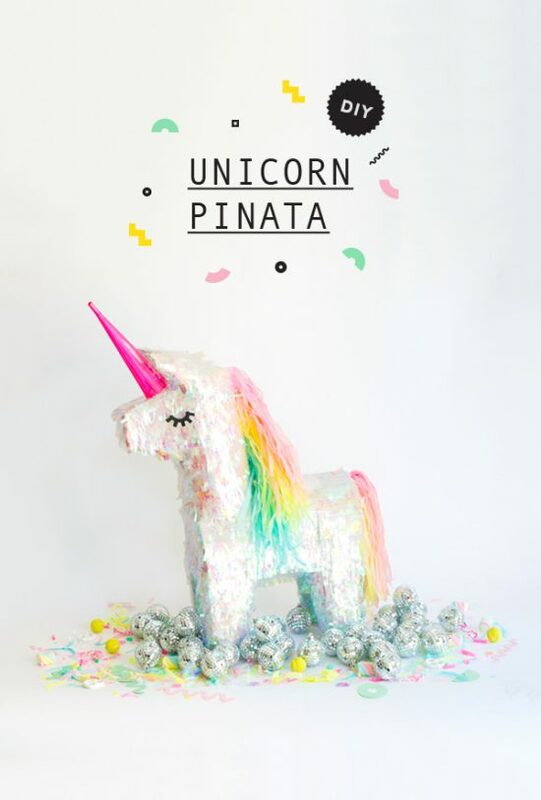 *Amazon Affiliate links in this post: We love sharing fun things we love with you. 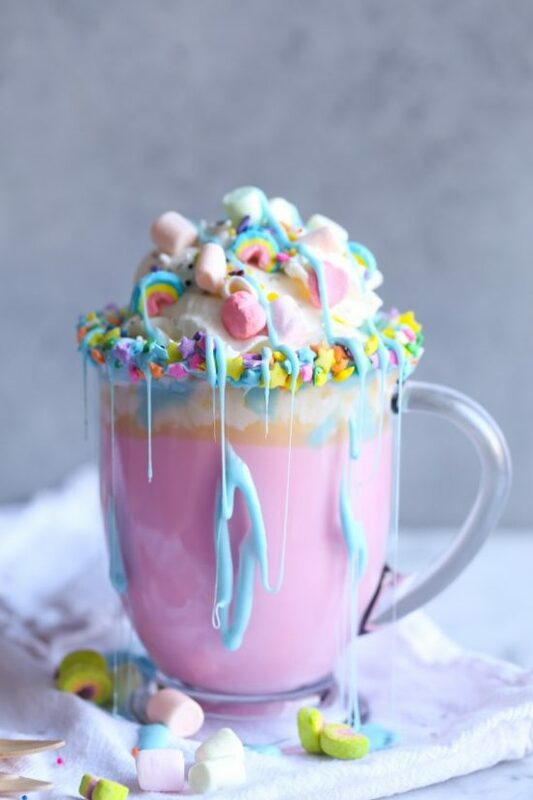 These are not our products or companies that we are working with, but we thought it might be something that interests you. 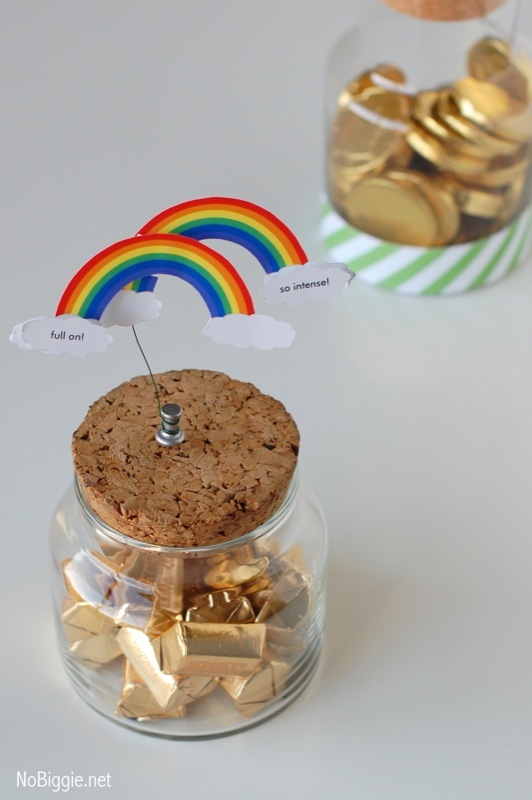 We do earn a small commission when you shop at no extra cost to you that helps keep us in enough Diet Pepsi to run this site.